Want to help a child in need this year? 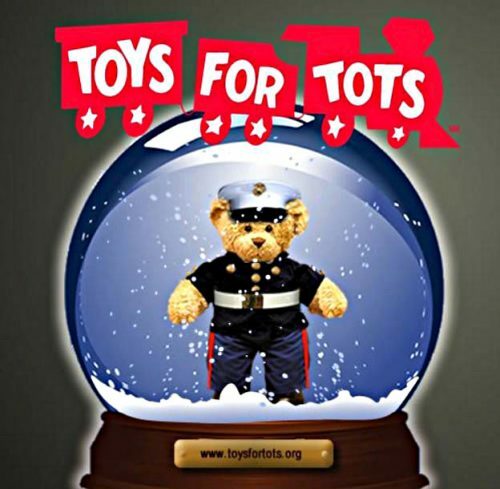 HomeTowne Auto Repair & Tire in Woodbridge is collecting donations for the Toys for Tots program. Run by the United States Marine Corps Reserve, the campaign provides gifts to children who are in need. It was founded by Major William L. Hendricks in 1947. 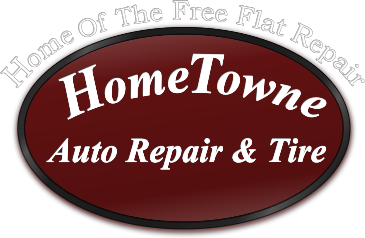 HomeTowne Auto Repair & Tire is accepting toys through December 14.